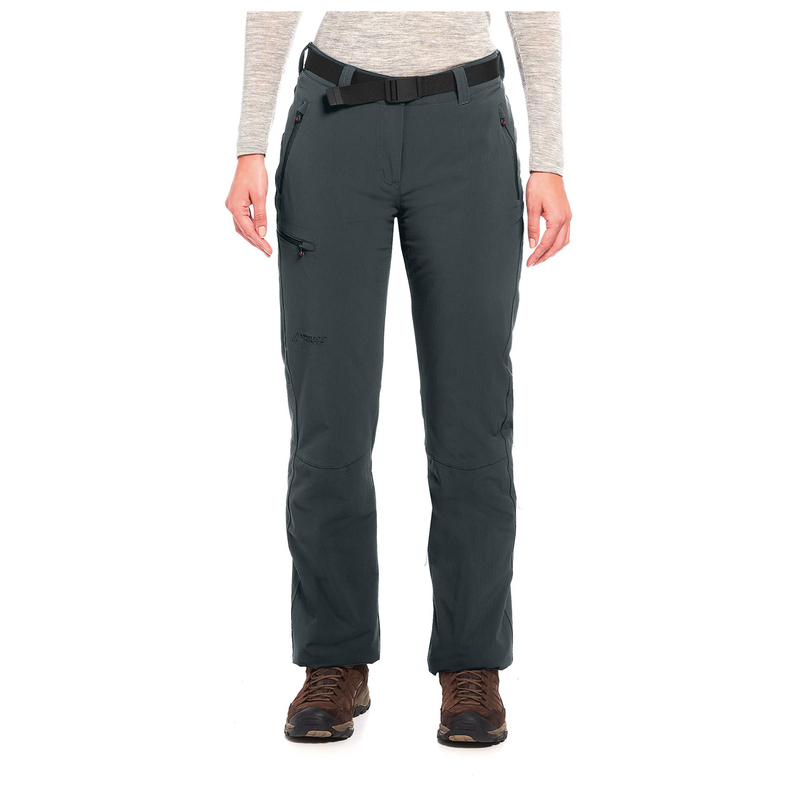 Functional trousers that are comfortable, movement-oriented and will keep you warm on icy-cold days: the Women's Rechberg Therm from Maier Sports! 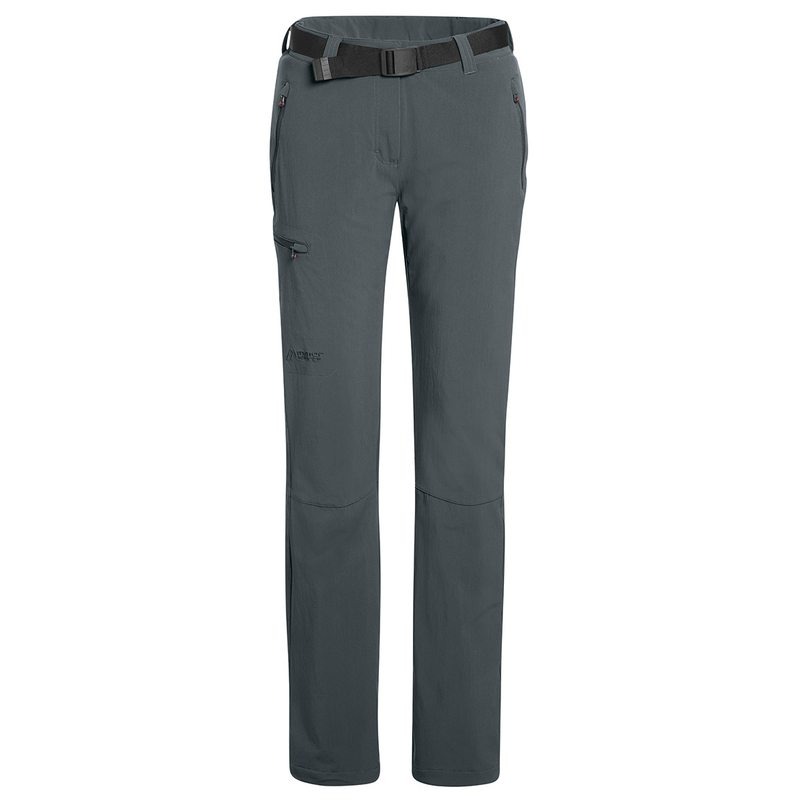 The outer material used for these winter trousers is made of a tough 4-way stretch material and comes complete with dryprotec technology. 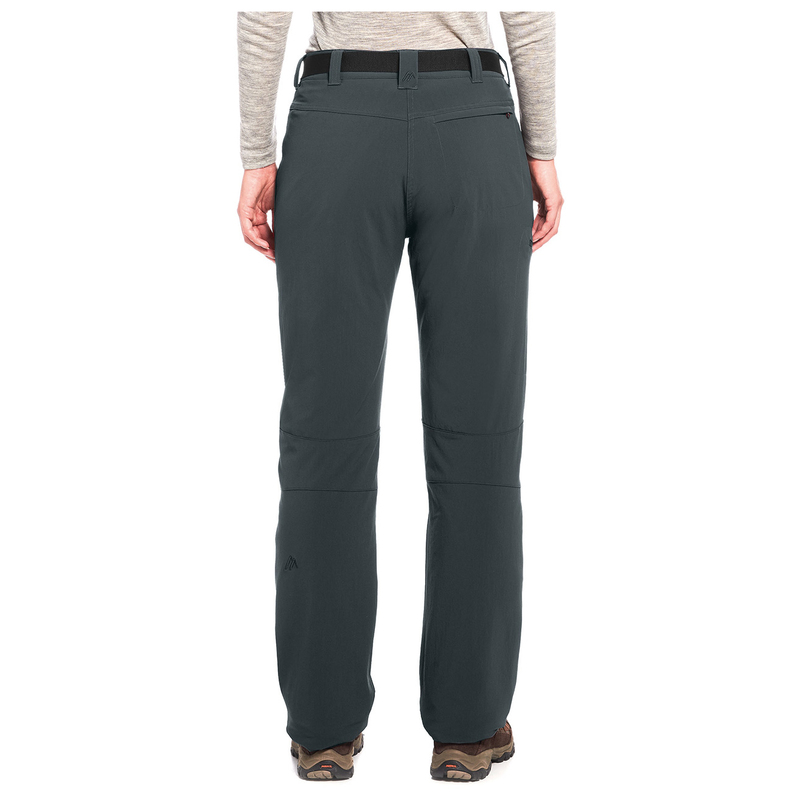 The fabric is quick-drying and offers excellent moisture management. 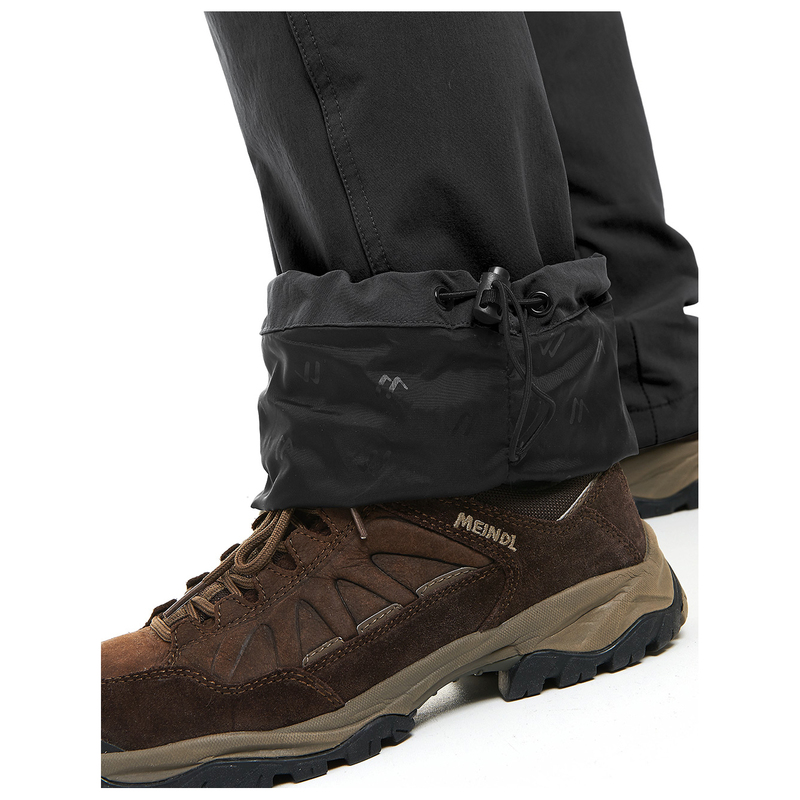 For additional protection, the trousers have been treated with a PFC-free DWR to fend off moisture. 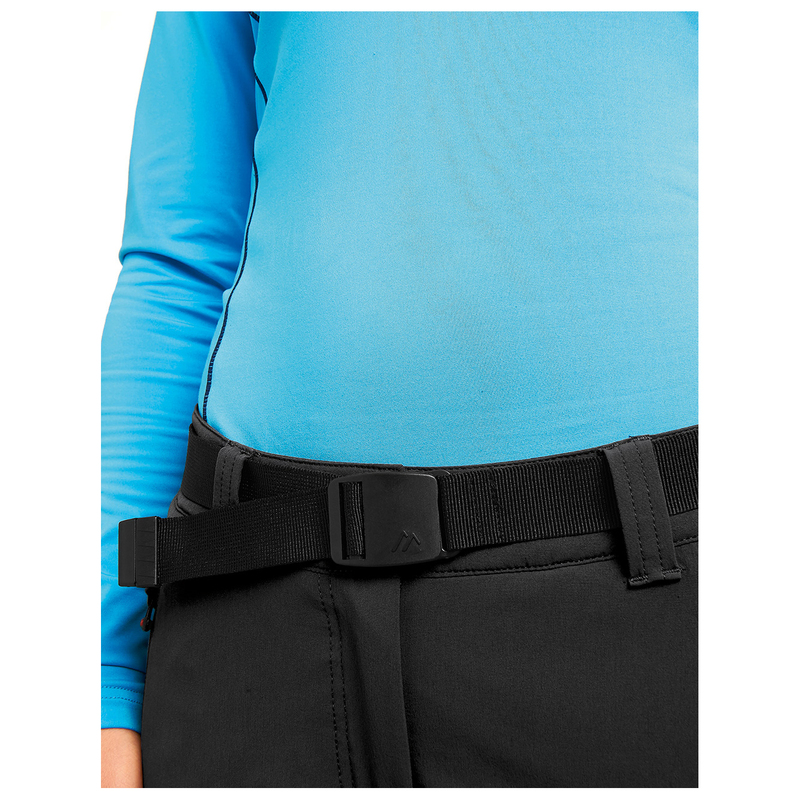 The heart of the trousers, however, is the mTherm light insulation, which not only boasts an excellent warmth-to-weight ratio, but is unsusceptible to moisture and very breathable. 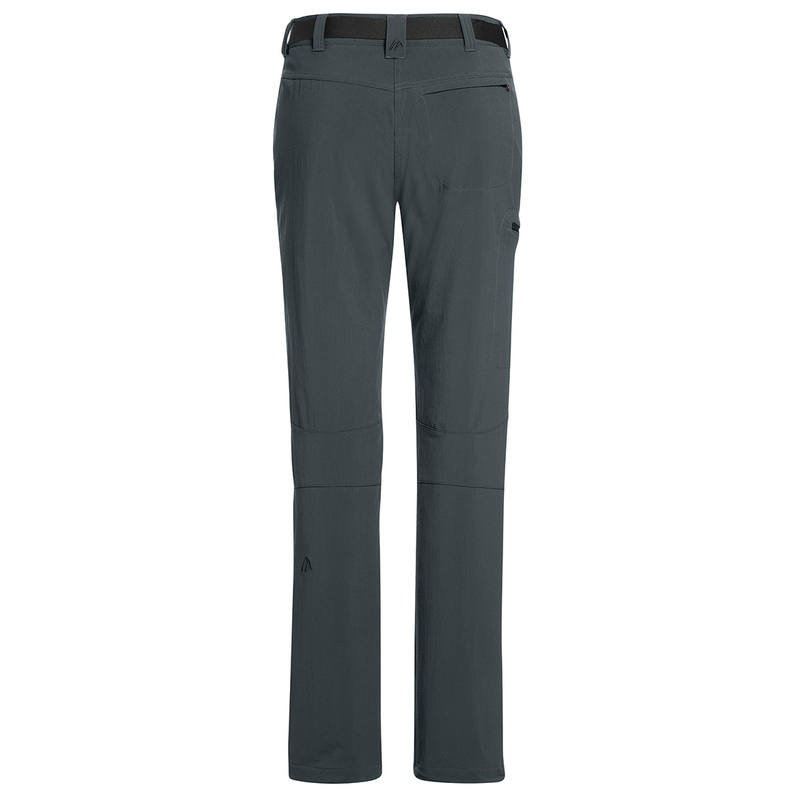 The athletic fit allows for unrestricted freedom of movement, and the zipped trouser pockets and the zipped leg pocket are offer plenty of storage space. 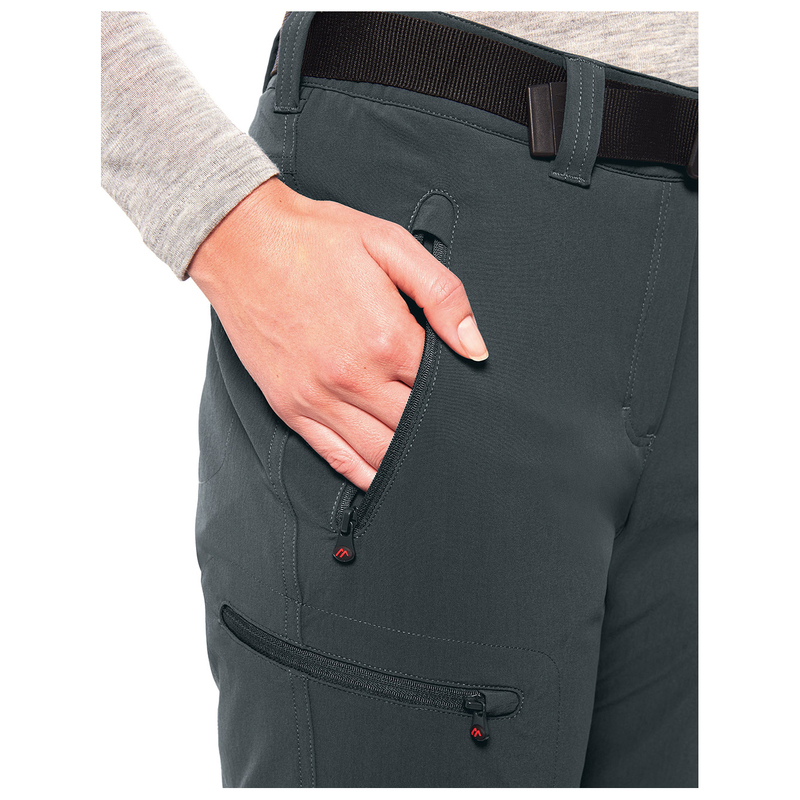 Whether you're enjoying winter sports or hill walking out in the cold, the Women's Rechberg Therm is a great option!